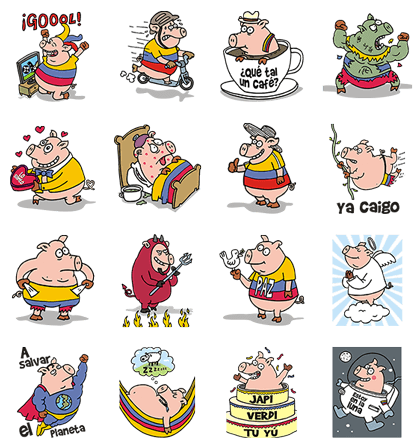 http://www.line-stickers.com/ – Marranadas Line Sticker | Marranadas, the new stickers from Columbia’s Matador. 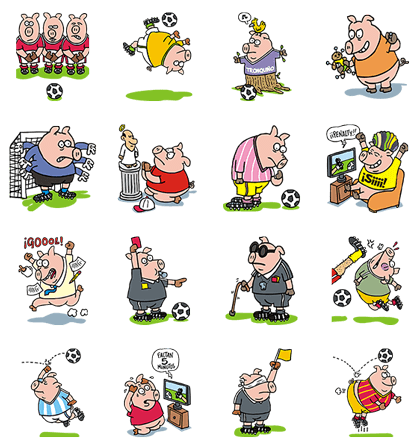 Matador’s new set of football stickers. 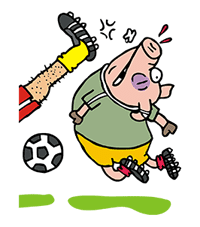 Friend Matador’s official account as friend to get them. Available till Aug. 30, 2014.